Muddy says: A gorgeous, converted barn that’s perfect for parties, corporate events or weddings. Hey, we love it so much one of our team got married there. 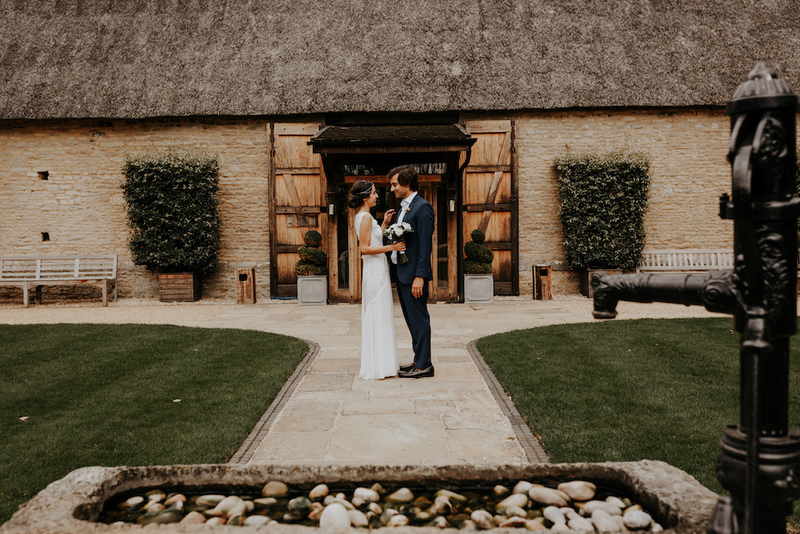 If you’re planning a wedding with a rustic-luxe feel, get thee to The Tythe Barn in Launton pronto. 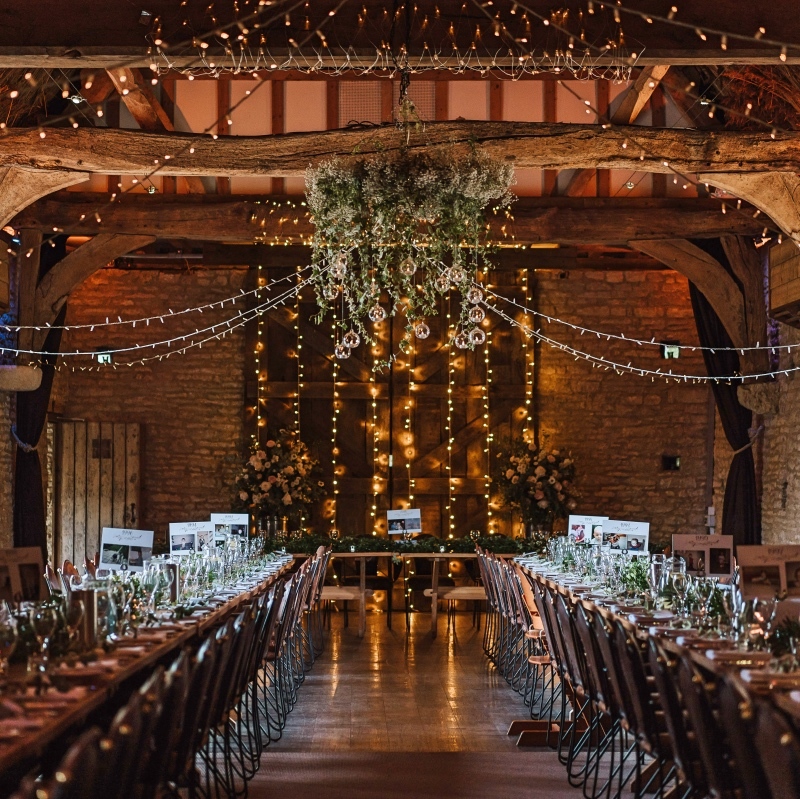 It’s a stunning setting – expansive manicured lawns, pretty pergolas and pathways and a large Oxfordshire stone barn with exposed beams, perfect for decking with fairy lights, flowers or bunting. Muddy’s Kerry Potter is such a fan she had her own wedding there with 120 guests (don’t worry, they’ve restocked the bar now). 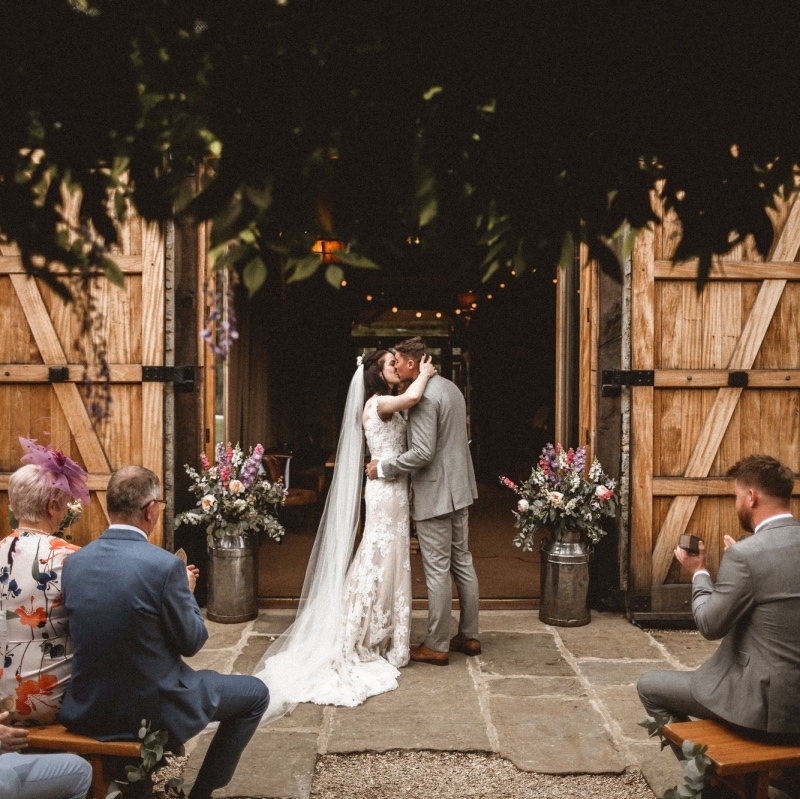 What’s more they have won the regional award for ‘Countryside Wedding Venue of the Year’ 2019 in The Wedding Industry Awards. Owners Emma and Will Deeley are superlative, experienced party planners, with faultless attention to detail – and it’s not just weddings, they do birthday bashes, anniversary celebrations and corporate events, too. 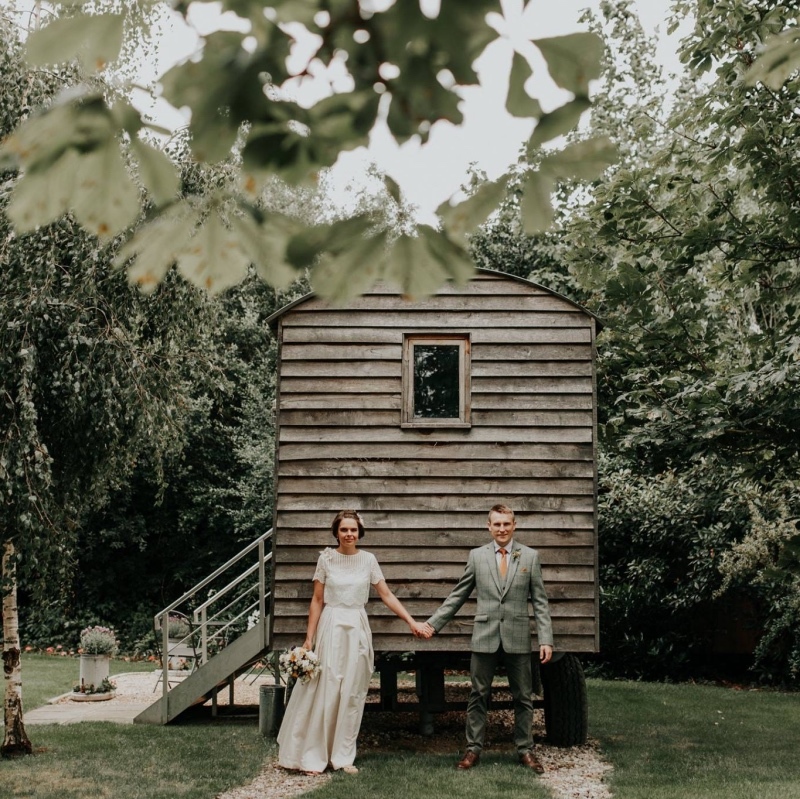 Their in-house catering company is top-notch and they’ve recently added a cute, wooden shepherd’s hut on site, which is charmingly rustic but comes with mod-cons such as underfloor heating and a proper bathroom. It’s perfect for a wedding night sleepover, or an romantic anniversary night away. If you plump for the latter, don’t forget that Bicester Village is very close by so it’d be rude not to indulge in a spot of designer retail therapy while you’re in the vicinity, right?